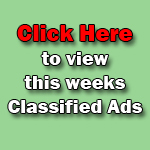 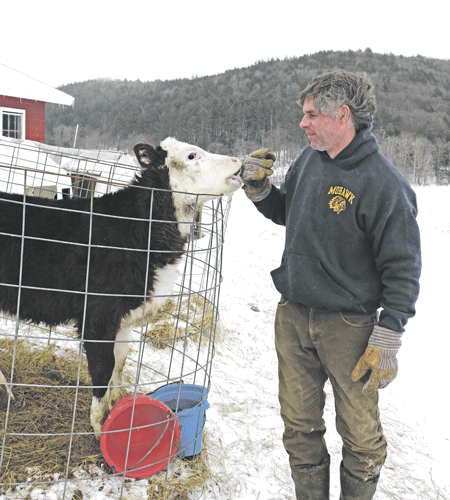 FAIRLEE, VT – “Have you Googled your farm lately?” was the opening question by Vermont Sustainable Jobs Fund’s Communication Manager Kelly “The Optimizer” Nottermann. 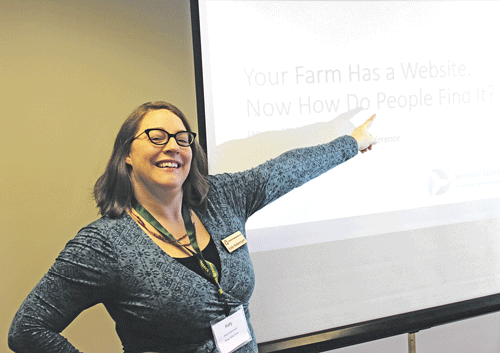 The query was a homework assignment for farmers attending her SEO (search engine optimization) workshop at the 2019 Vermont Grazing and Livestock Conference. 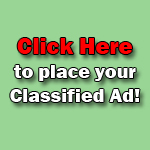 The mission for savvy farm marketers: Be on page #1. 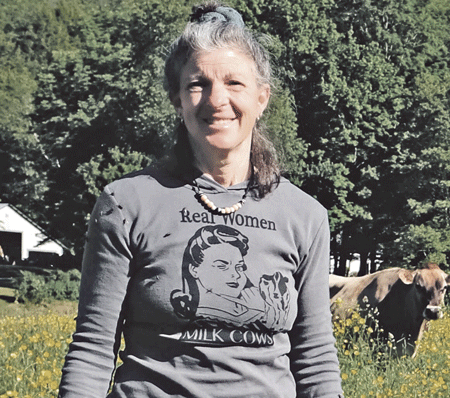 Lisa Kaiman, the owner of Jersey Girls Dairy, went to the University of Vermont to study animal science. 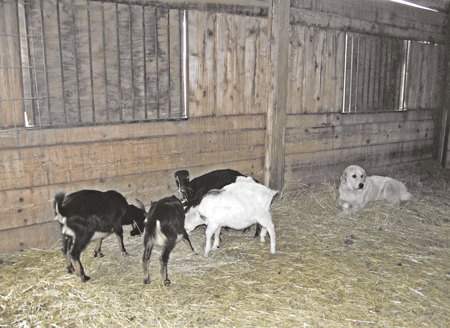 She wanted to be a veterinarian and had been interested in food consumption and food animals since grade school. 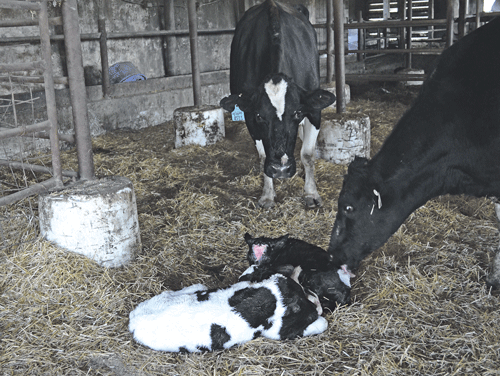 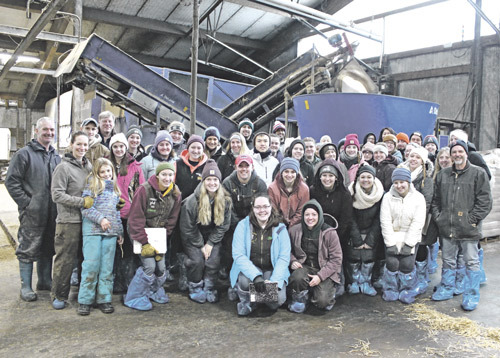 From Jan. 6 – 11 a group of students from the University of Massachusetts, the University of New Hampshire, the University of Vermont and the University of Maine came together to travel to Prince Edward Island to tour dairy farms in the area. 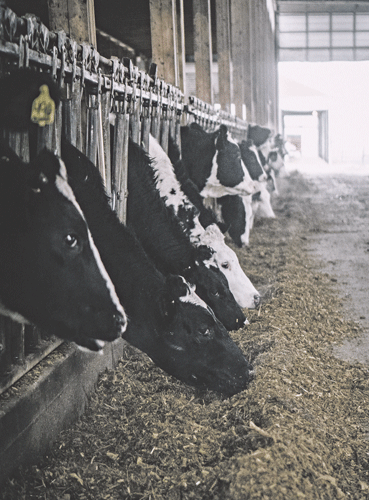 The tour was made possible by a generous grant from the Northeast Farm Credit’s AgEnhancement Program.